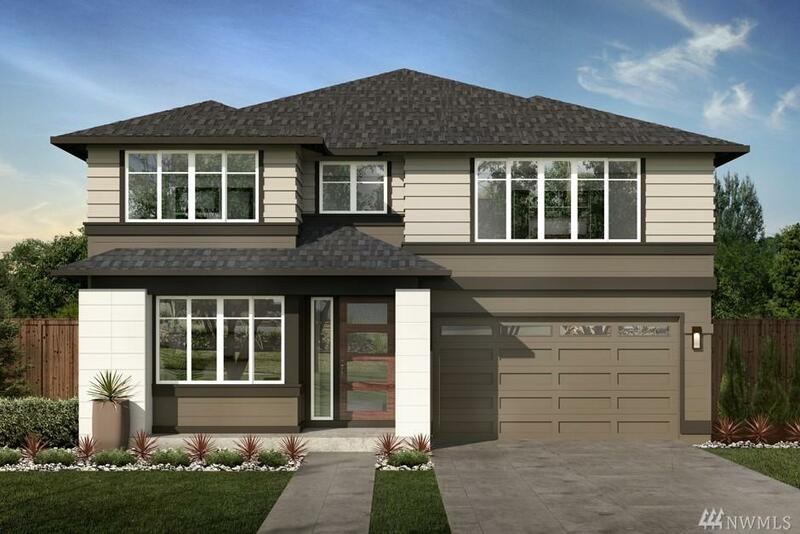 The Eldessa by MainVue Homes at Allura is a stunning 4-bedroom design you dont want to miss! 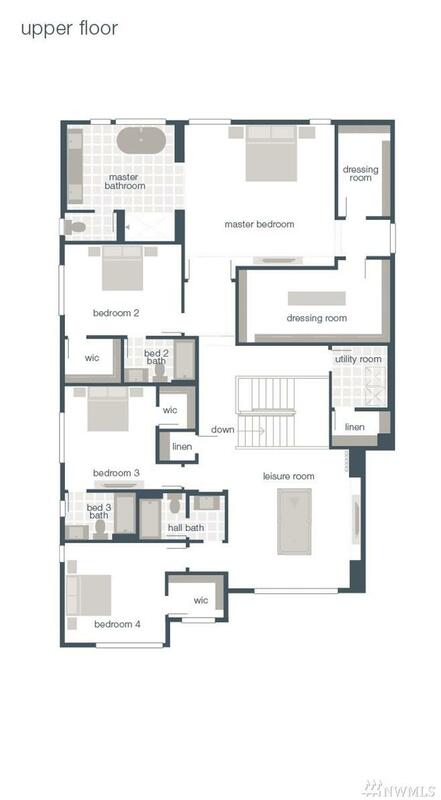 Begin at the entry, where an arterial hallway introduces the den & multi-purpose room before leading to the core of the home: great room, outdoor room, dining room & gourmet kitchen featuring a super-sized kitchen island, designer lighting & Electrolux appliances. 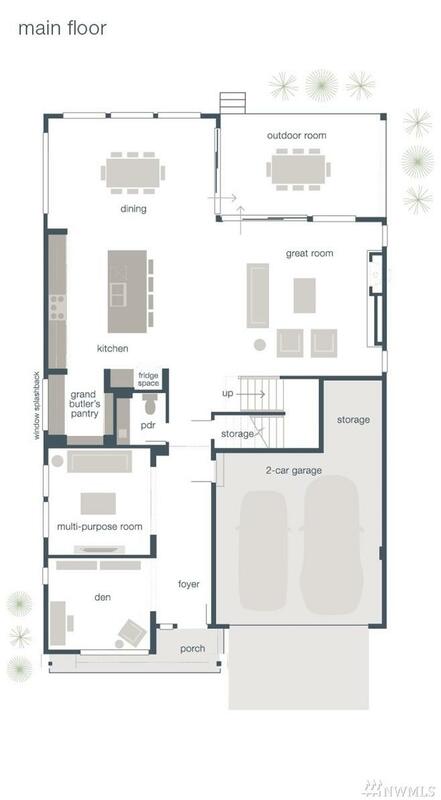 Upstairs, find 3 secondary bedrooms & the master ensuite w/dual dressing rooms, luxurious standalone tub, dual vanity & quartz countertops.